Mark Tremonti is not only a great songwriter and live musician, but also a great guitar designer. This all-mahogany signature model voices Mark’s signature style in its sleek looks and versatile tone. 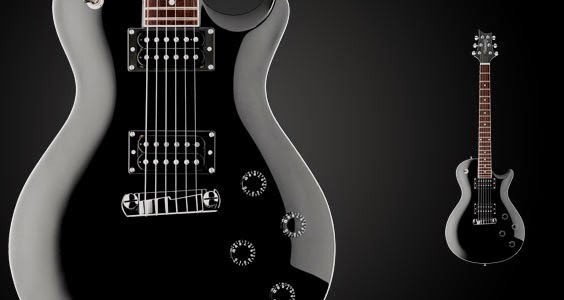 The Tremonti SE was designed with Mark Tremonti of Alter Bridge and features a solid mahogany body with plastic binding on the body, neck and headstock. This guitar features two humbuckers with a three-way pickup selector on the upper bout and a volume and tone control for each pickup.